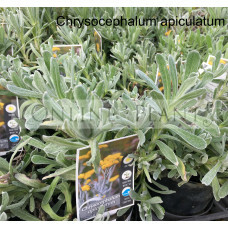 Among the most useful plants for your garden. 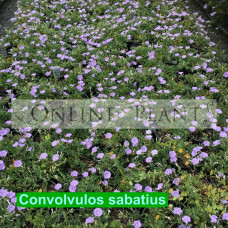 Ground-covers plants have a range of attributes, they can suppress, even eliminate weeds in the garden, acting as a natural mulch in the garden. 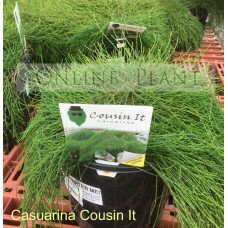 They can provide root cooling to more substantial plants. 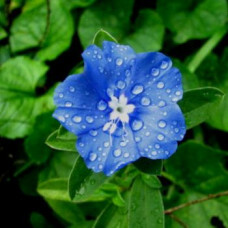 They can cover an area quickly, often in areas which other plants struggle to grow in, such as steep slopes and gullies. Many online plants ground-covers are self-puckering, so as they grow, the limbs root into the ground, effectively creating another plant. 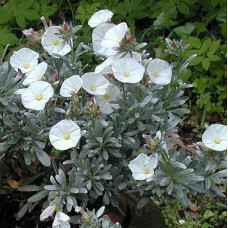 In this way, the one original plant can spread and ramble on for a long distance. 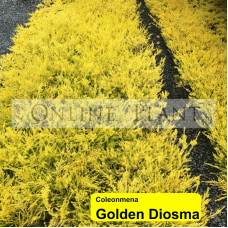 There is delightful bird attracting varieties of ground-cover such as Grevillea Royal Mantle and Hibbertia obtusifolia, and vigorous hardy mat forming Myoporun, which still flower superbly. 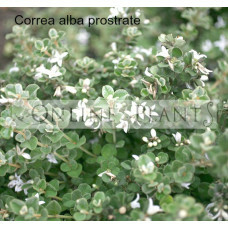 There are prostrate rambling forms such as the happy wanderer and Chinese star jasmine. 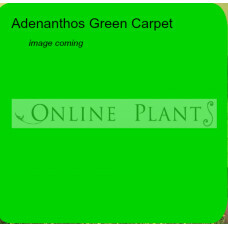 We also have species for full sun and drought, and full shade and damp..... the list is endless, currently, over 100 varieties are listed, with more being added. Available for fast delivery to your door in all Melbourne, Sydney, Adelaide, Canberra, and Brisbane, metropolitan and regional areas. 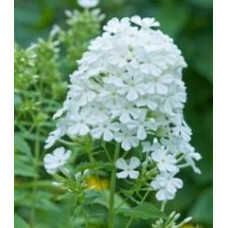 Clean white, fragrant blossoms and exceptional powdery mildew resistance set ‘Danielle’ apart from o.. 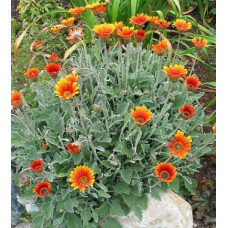 The African Daisy or Artotis is an attractive and colourful bedding plant with grey green, lobed lea..
Low growing shrub with lush green foliage and mauve, daisy-like flowers for most of the year. Thrive.. Probably the most well known of this group. 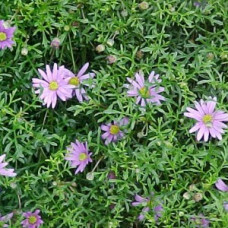 It is a daisy with mauve ligulate florets and yellow tub..
Usually a small, spreading perennial or shrub up to about 0.3 metres high by 0.5 to 1.5 metres in wi.. 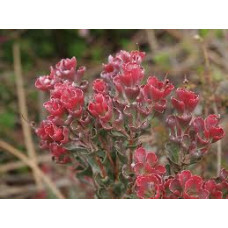 This garden shrub is a beautiful addition to any garden. Its soft, pink, fragrant flowers are versat.. 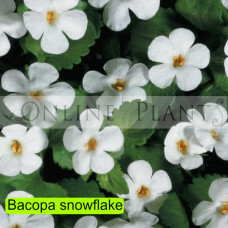 Masses of open white flowers in spring and summer make this plant ideal for most gardens. 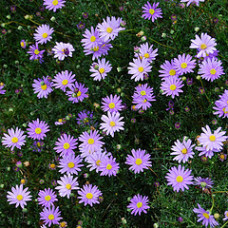 Moderate w..
A low groundcover with small oval foliage and purple-blue flowers in warmer months. 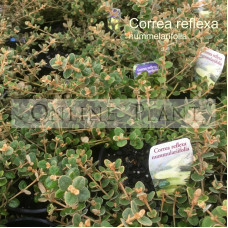 Excellent for ha..
A vigorous growing groundcover bearing intense, dark blue flowers from July to December. Requires a ..